At Eisenberg, Cutt, Kendell & Olson we understand that the impact of an injury can be devastating physically, financially and emotionally. Navigating the legal system, negotiating with insurance companies, and finding the best medical care is an intimidating and overwhelming process. The goal of our attorneys is to advocate aggressively on behalf of our clients to get them the compensation they need. We focus on your case so you can focus on your recovery. Our skilled Salt Lake City serve people, not insurance giants or corporations, and we work tirelessly to obtain justice and maximum compensation on their behalves. Our team of trial lawyers specializes in a range of personal injury matters, including: brain and spine injuries, car & trucking accidents, sexual assault, defective products, and wrongful death. Hundreds of lawyers and judges have referred cases to us because we have a reputation for getting real results. Since we opened our doors in 2000, we have recovered over $400 million for our clients through jury verdicts, settlements and arbitration. Learn more about our proven legal abilities and hear what our clients have to say about us by watching this video. 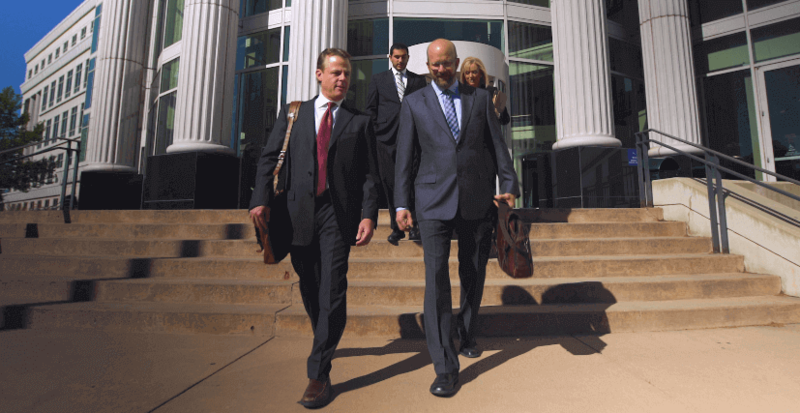 Eisenberg, Cutt, Kendell & Olson operates differently than other personal injury firms. While most firms take as many cases as they can, we deliberately limit our caseload to make sure we get all the important details right. Our decades of collective personal injury experience have taught us that these little details can make a world of difference at the conclusion of a case. A limited caseload helps our attorneys to better focus on each case, work harder for every client, and make no compromises in the results we achieve. We also only handle cases with severe injuries - we know the lifelong impact a brain injury, spinal cord injury, or other major trauma can have on a person's life, and we are committed to helping injury victims and their families move forward. You deserve tireless, proven representation for your personal injury claim. Call (801) 901-3470 to request a free consultation.